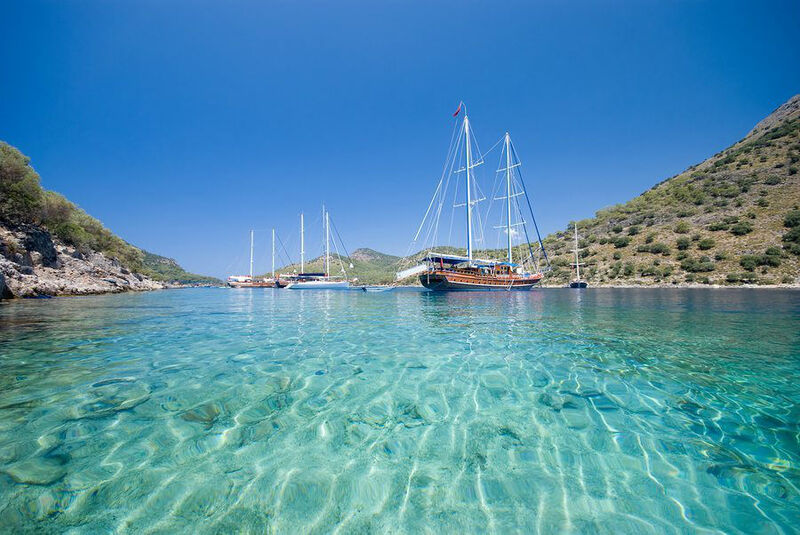 Only in Turkey on a luxury yacht charter sailing vacation, can you cruise in the wake of Ancient Civilizations along very well plied Ancient Trading Routes. 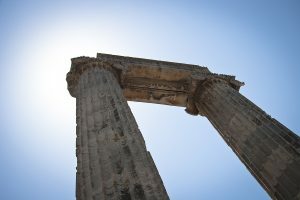 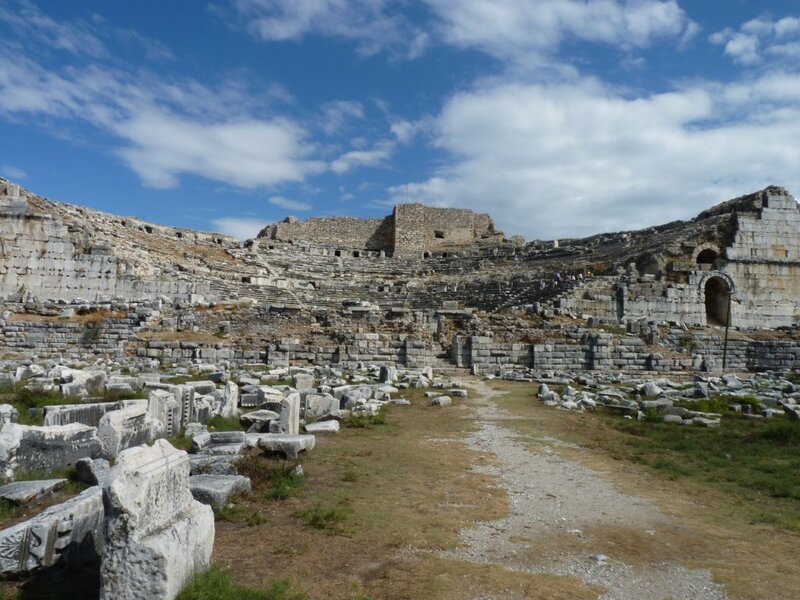 Whether between Venice and Crete, Rhodes and Dubrovnik, Ancient Trading Routes followed the Turkish coastline with trading towns naturally springing up and then being abandoned by various Ancient Civilizations, as time marched on along this coastal route. Many of these ancient cities and towns lie in ruins today, waiting to be explored. 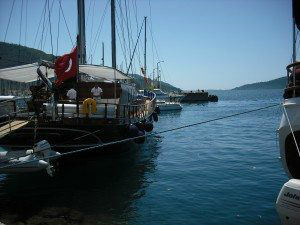 The easiest way to #travel along the Coast in Turkey is by #yachtcharter. 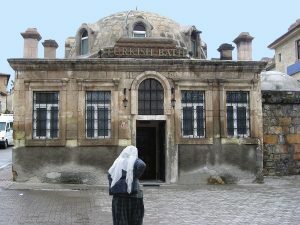 If you are a history buff, or even if not; this is an experience found nowhere else, and only available on a Turkey Yacht Charter cruising from one ancient site to another along the Turkish Coast. 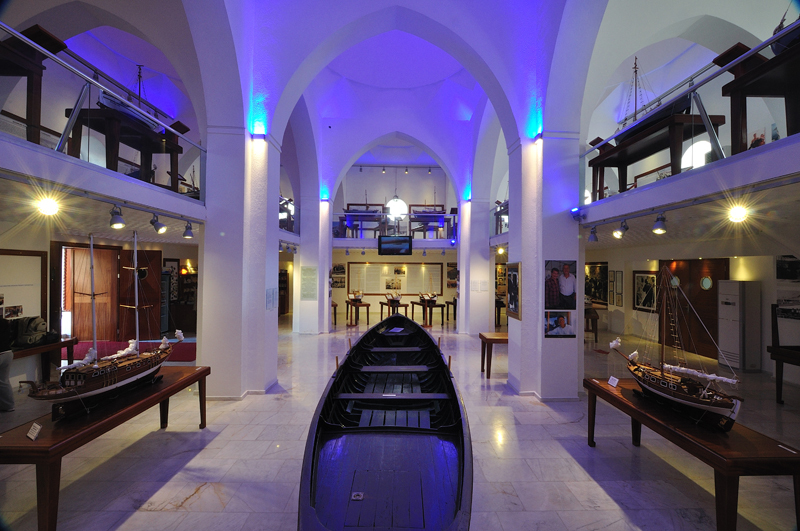 For a yacht charter in from Bodrum, Turkey to Marmaris, Turkey, visit the medieval Bodrum Crusader Castle, home to the Underwater Archaeological Museum with exhibits of artifacts found from shipwrecks excavated along the Ancient Trading Routes. 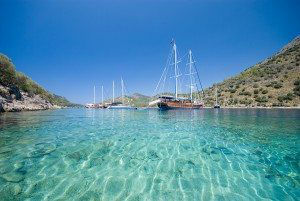 Also anchor in the ancient harbor of Knidos, where ruins litter the surrounding hillsides. 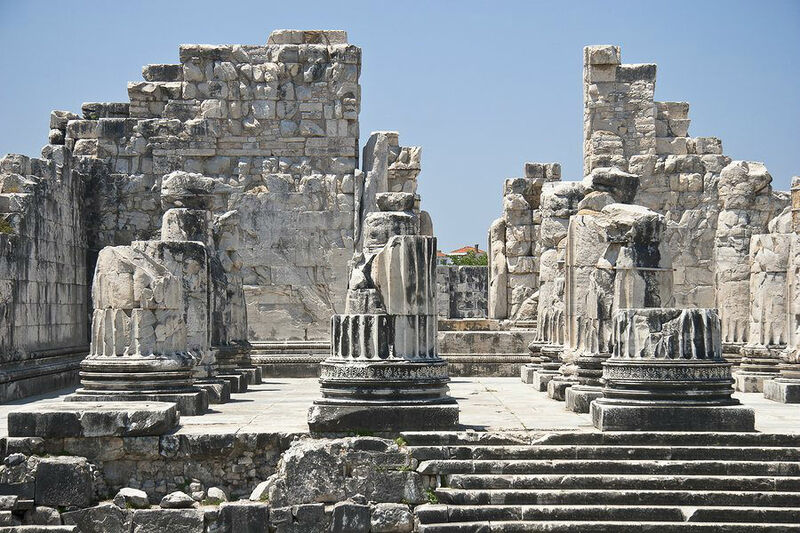 On a yacht charter from Marmaris to Kekova, visit the Lycian Tombs on the Dalyan River, and the ruins of Cleopatra’s baths in Gocek Bay along with ruins of other little villages and a wall. 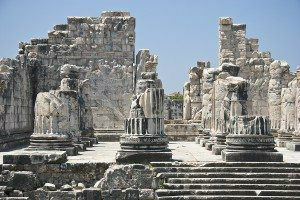 Also on this itinerary, by luxury van, visit the ruins of Xanthos, Letoon, Patara. 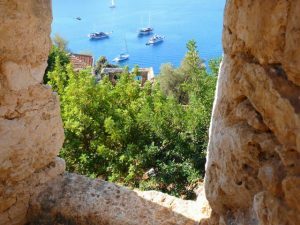 Last, but hardly the least are the underwater and dry land remains in Kekova of an ancient Lycian city, including Lycian tombs. Two days can be spent in this location alone snorkeling over ancient harbor, in designated locations, and seeing the remains of a Lycian graveyard on the hillside. Cruising in Turkey along the Turkish Coast is an extraordinary and extremely historic coastline along which to cruise on a private crewed charter yacht.